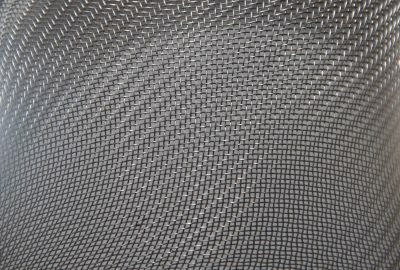 When selecting a material that provides both structural and safety benefits for a facility, often, the most suitable option is woven wire mesh. 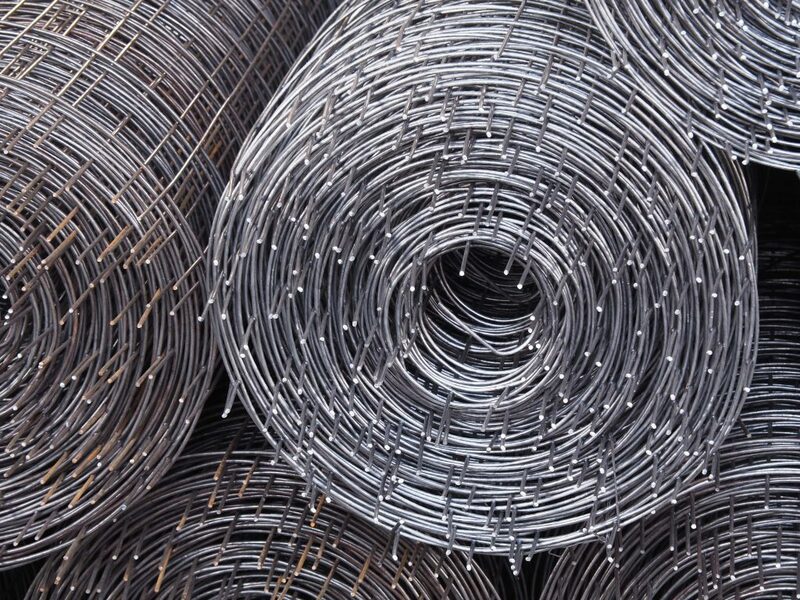 Woven wire mesh is utilized within facilities across the country and our team at California Wire Products (Cal-Wire) is a leader in providing wire and welded mesh options. In this new post, we highlight the many benefits that woven wire mesh can bring to your facility. When looking for a material for a storage locker you require a product that is designed for optimal performance over a long period of time. 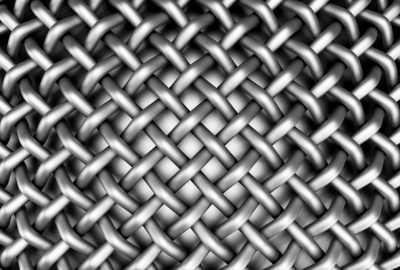 Woven wire mesh is ideal in this regard because the wire is double-crimped and won’t bend or break under pressure. This means it’s often resistant to many of the tools that a criminal might use to try to break into a locker. The wire mesh is also designed through the principle of geometric triangulation, which safeguards the material against breakage. A leading benefit for many companies looking to consolidate their material costs is the flexibility that woven wire mesh offers buildings. 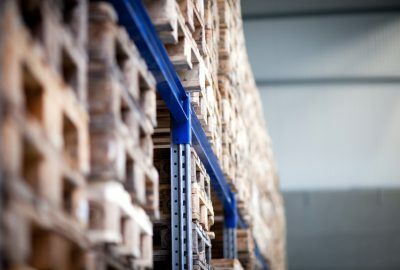 The product is suitable for use within storage lockers, as well as within railing spaces to prevent items from being dropped from above to areas below. In addition, companies can use woven wire mesh as a decorative element within facilities, presenting a professional appeal that helps enhance the brand’s reputation for excellence. The open gaps in woven wire mesh provide ventilation and airflow. The material is often chosen as a security element when protecting computer servers within a large facility. The servers require a flow of air to ensure optimal cooling and fan performance, and they must also be secured within the facility. Industry teams turn to the highest-quality woven wire mesh for this crucial role of protection. 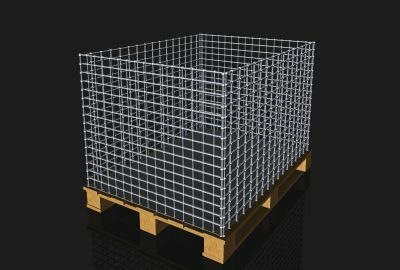 Our experienced team at California Wire Products offers customized woven wire mesh products and services. 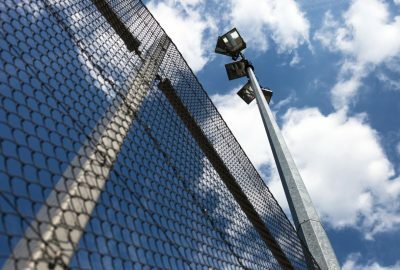 We understand the challenges relating to security and performance and can create wire mesh systems to fit your needs and standards. To learn more about the assortment of products we offer, call our team today. We are standing by to answer any questions and can create a woven wire mesh system for your company’s long-term needs.